Yes, we can develop your product fast. We use Agile methodologies workflow delivers business value in two weeks-long cycles. We provide full teams that consist of a project manager, designer, a quality assurance specialist, backend and frontend developers. 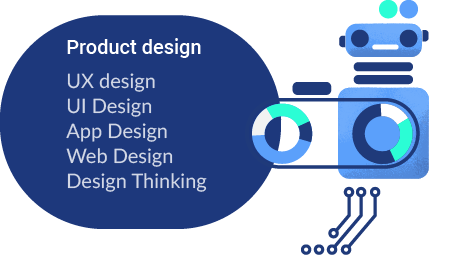 A perfectly designed product is the basis for success. Current users often choose products that are better designed than with those that have more features. Our team pays attention at every stage of product creation, resulting in outstanding digital experiences. Our approach is based on the Design Thinking methodology. Thanks to it when creating products, we always emphasize that your users are in the center. Work with us and our team will make sure that your product will reach the highest possible user experience. We are experts in back-end and front-end development. 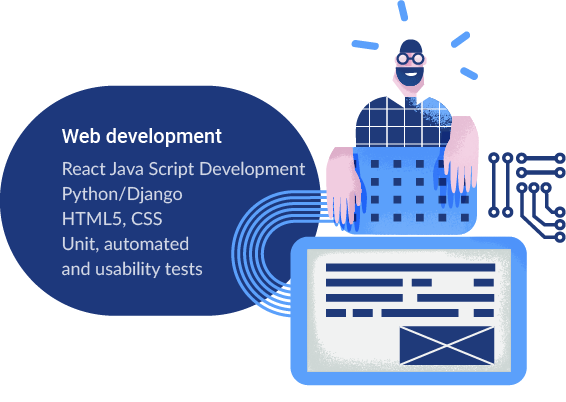 Our teams create web applications with the most recent trends in software development focusing on the highest quality of the code. 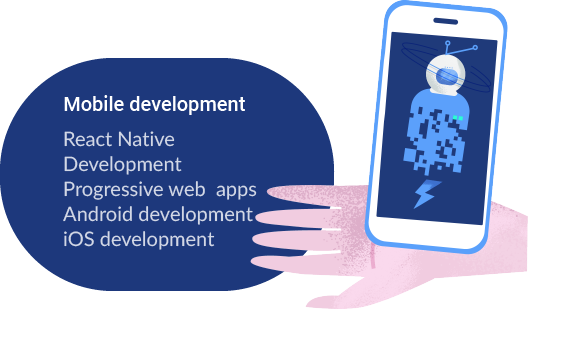 We know from our own experience that building an application is just the beginning. Nowadays, to achieve success in the market, it is not enough to have a good product. You have to build a strong brand. 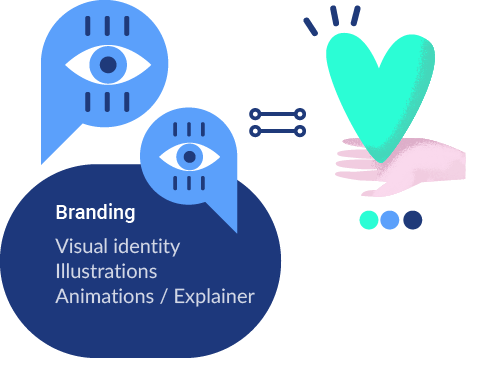 Our team has a lot experience in creating graphics creation for brands. For us, communication is the key to success. That is why we focus on communication with clients providing full access to the development team. As standard, we offer access to the code repository, product version with daily increments, daily and weekly meetings and time tracking tool.